Kids get lost. It’s a scary fact of life. There are different methods to keep them safe, some even aren’t locking them in the house! SmartKids ID uses QR codes to deliver lifesaving information when your child wanders off. 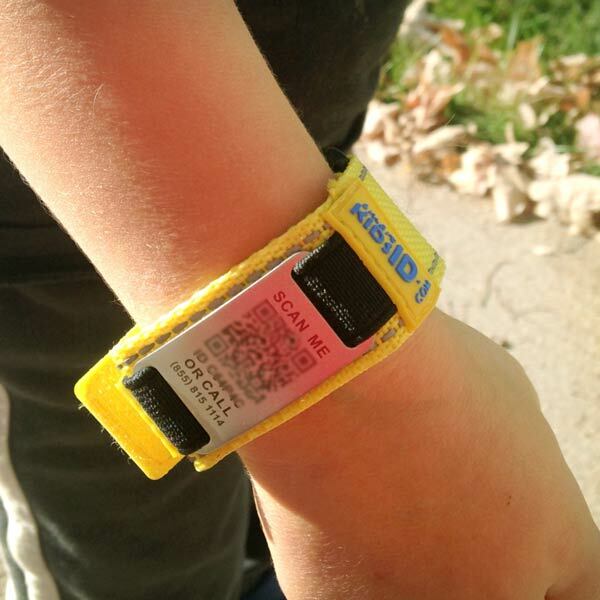 The SmartKids ID is a band that children can wear which has a QR code on it. The QR code holds information about the child including the contact information for the responsible adult. If your child gets lost in the mall, a good Samaritan can scan the band and get your information so you can come pick them up. It’s also an easy way to make sure that your child’s medical information is available IE diabetic, allergic to bees, etc. This seems a like it wouldn’t work out great. 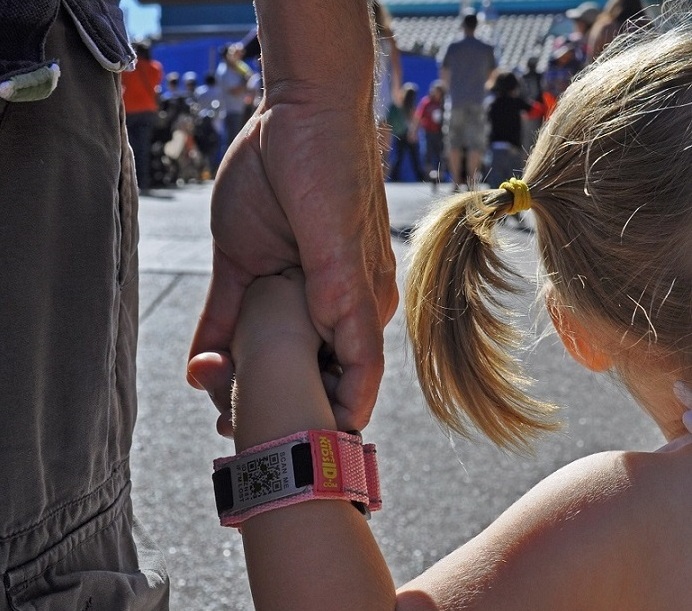 After all, if a predator wanted info on your kid, it’s all right there on their wrist. But you have the ability to choose what info is out there. It can be as simple as your contact info. You do not have to include highly personal details. The QR code can be scanned by any device that has a QR reader. The SmartKids ID is $14.95.